Cold-pressed juice cleanses and juice subscriptions delivery. Get the right detox cleanse for your lifestyle delivered straight to your door. Based in the Washington DC area. 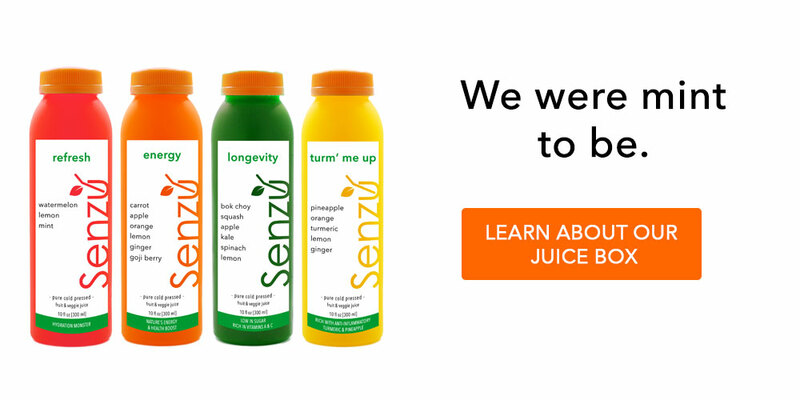 Welcome to Senzu Juicery where raw juice cleanses and juice products are what we do best. We’ll help you transform your life through a balanced approach to individual nutrition. Kick off a new healthy ritual with one of our signature juice cleanses. Keep your healthy kick on track with a personalized Juice Box subscription, delivered directly to your doorstep. Hit pause on food to break your cravings and bad eating habits. Replenish your body with living micronutrients with cold-pressed juices. 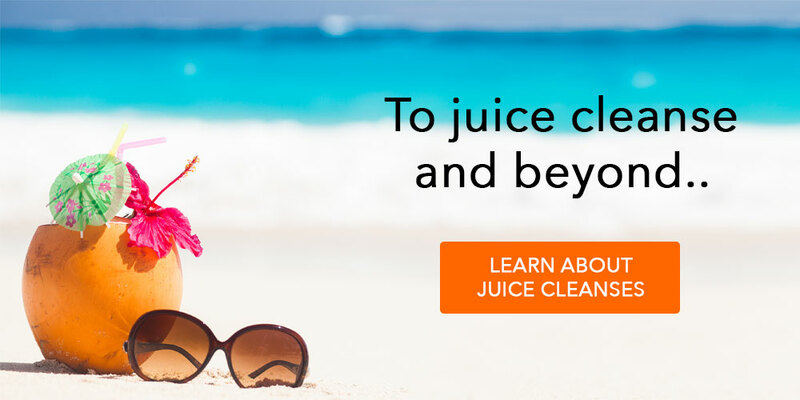 Juice cleanses are a liquids-only program, meant to give your digestive system a break. Not eating enough of your daily fruits and veggies? Or looking for a healthy pick-me-up? Let our Juice Box fix that for you, with our 10 ounce cold-pressed juices, meant to give you more of what you're missing in your diet.